The Incendio Atomizer is a widely compatible 510 thread heating attachments intended for thick concentrates that is equipped with a proprietary Firecore heating technology. This includes a quick-heating spiral electrical trace element embedded under a top quality SIO2 pure crystal silica glass heating dish. This allows you to heat your material without it ever contact any exposed coils or wires for the absolute best flavor around. 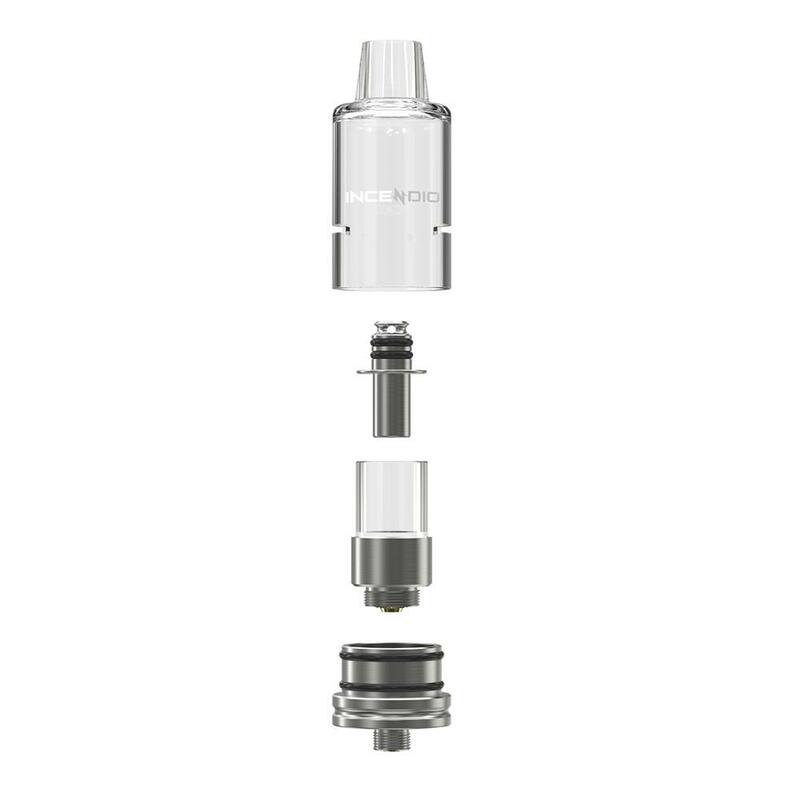 Vivant incorporates a premium all glass vapor chamber/mouthpiece that uses dual air intakes for even and effective airflow control. Inside there's also a food grade stainless vapor path that keeps your vapor cool and stops any spit-back. 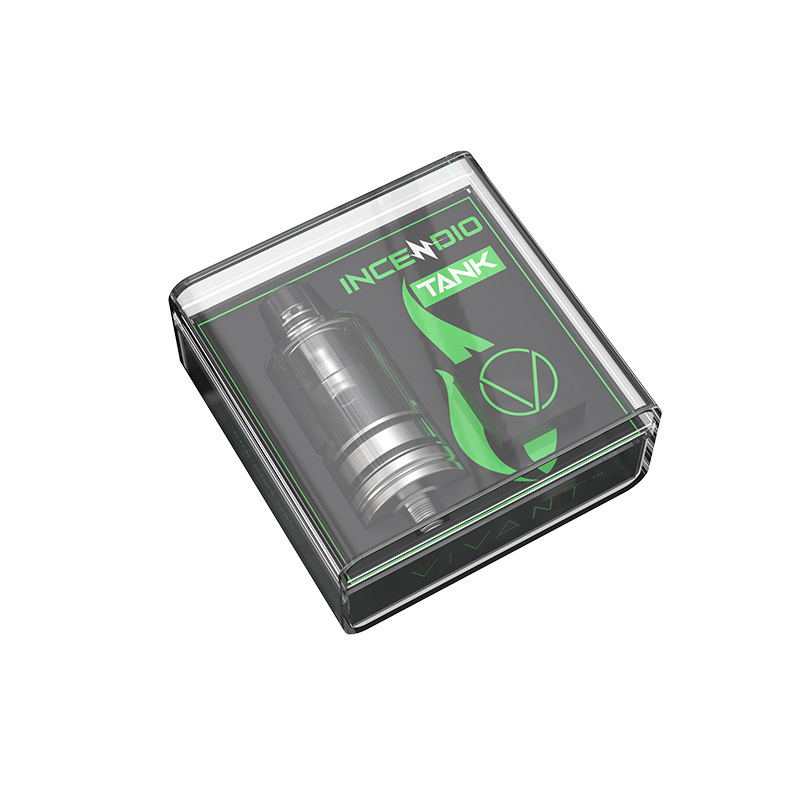 Pair your new new Incendio Attachment with most 510 thread mods and batteries on the market. 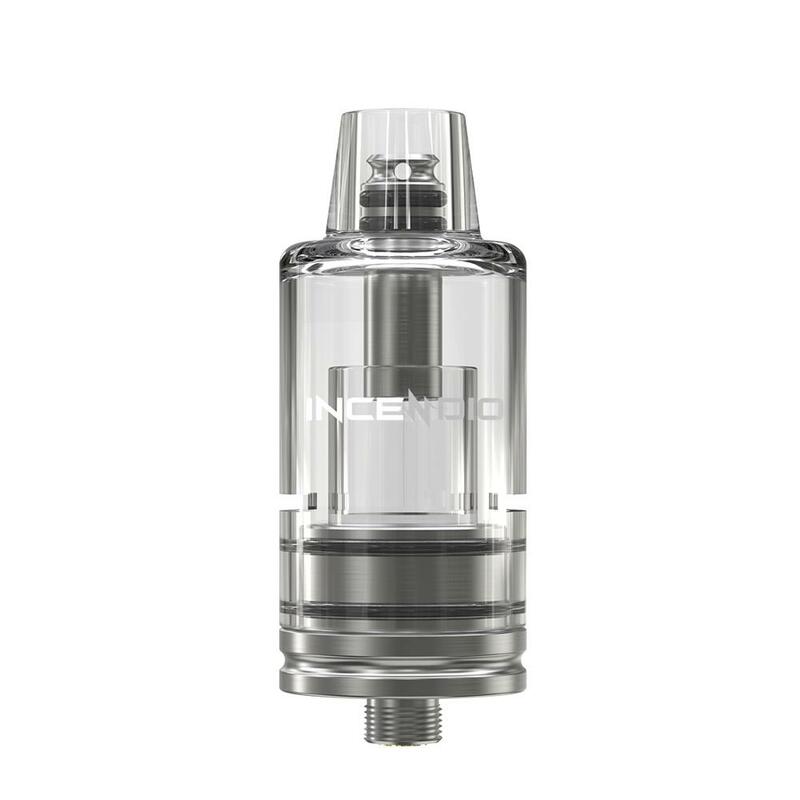 It sports a 24mm diameter and requires at a 25W output for sufficient results. 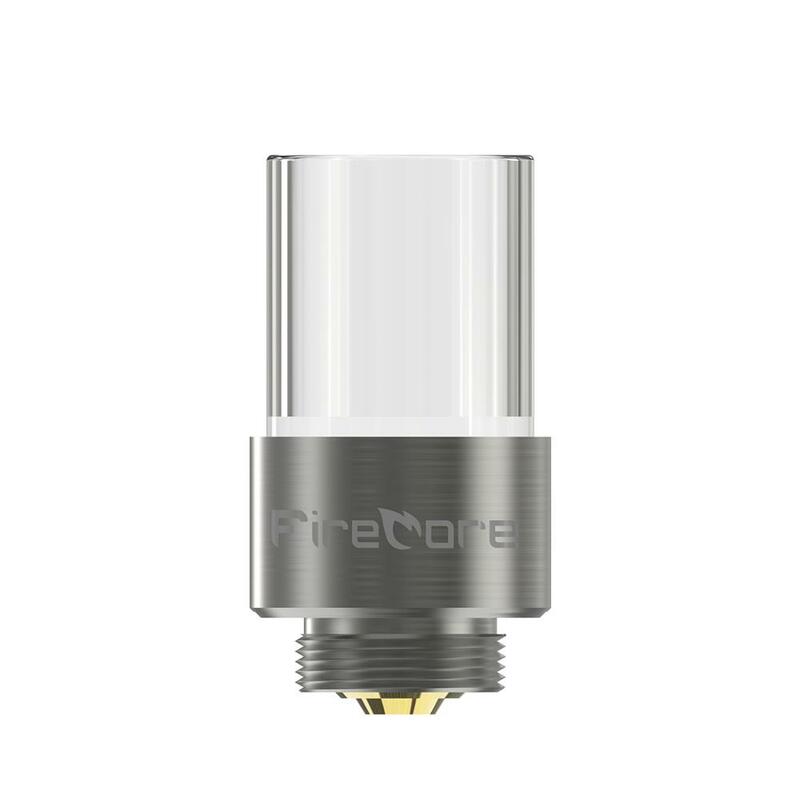 The Firecore atomizer is rated for use up to 40W. See the Vivant Incendio Battery 5000mAh device designed to match the Incendio Tank and get the absolute most out of your thick concentrates.